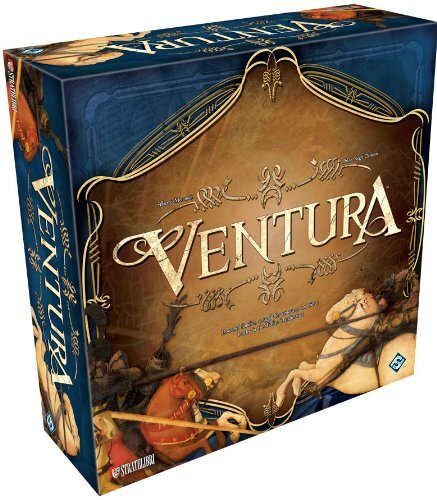 Amazon Deal - Ventura - 75% Off! 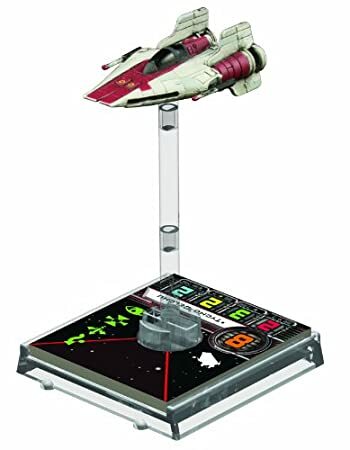 Amazon Deal - Star Wars X-Wing: A-Wing Expansion Pack - 62% Off! 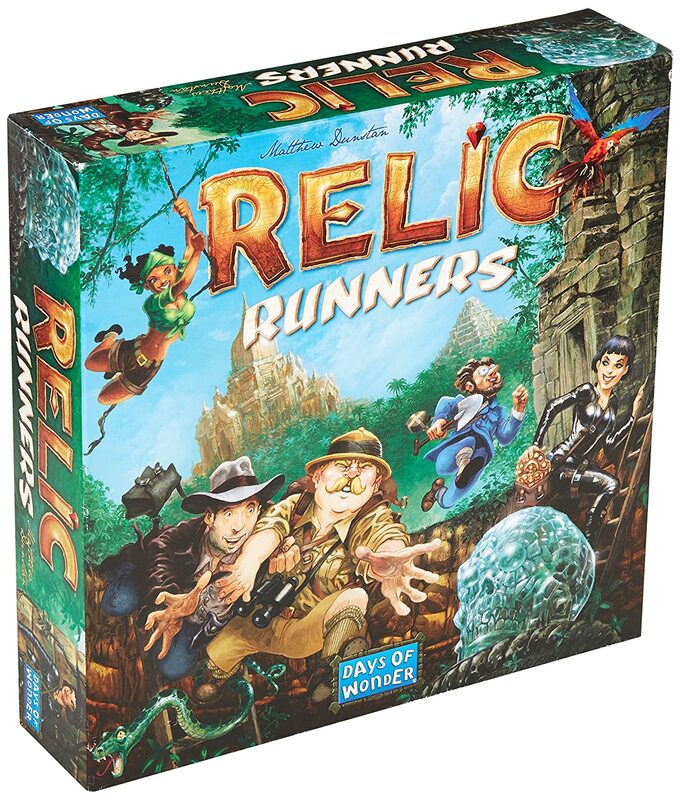 Amazon Deal Update - Relic Runners - 54% Off! Almost an all time low on Amazon! 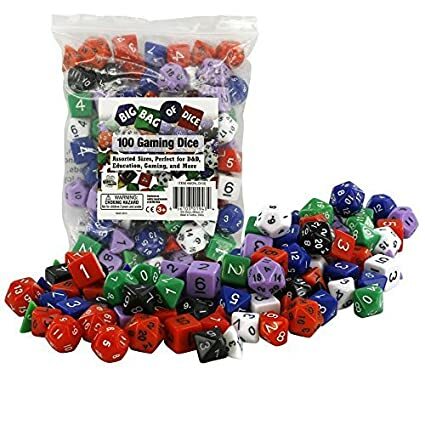 Amazon Deal - Dice - Big Bag of 100 Gaming Dice - 53% Off! 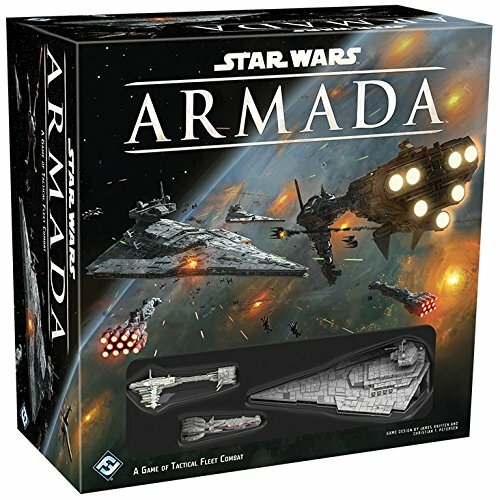 Amazon Deal Update - Star Wars: Armada - 40% Off! Amazon Gold Box Deal - Arctic Scavengers with Recon Expansion - 36% Off! 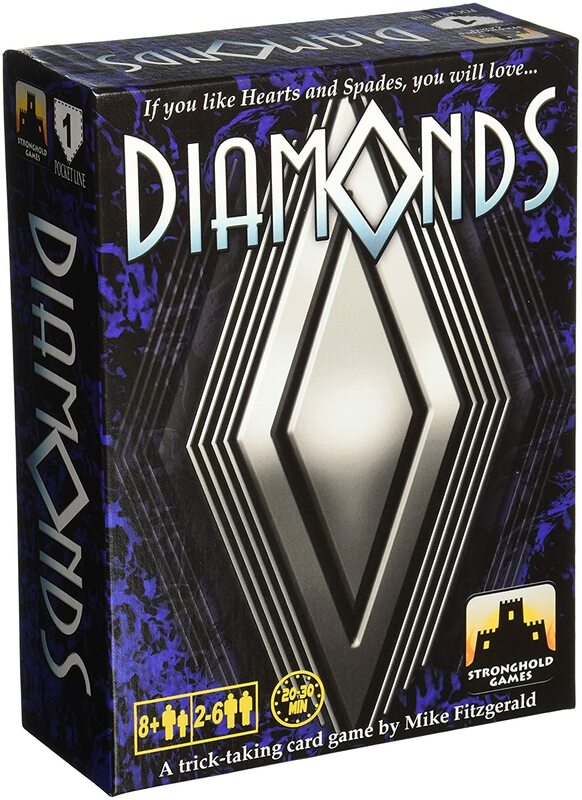 Amazon Deal - Diamonds - 38% Off! MiniatureMarket.com Deal of the Day - Rialto - 54% Off! 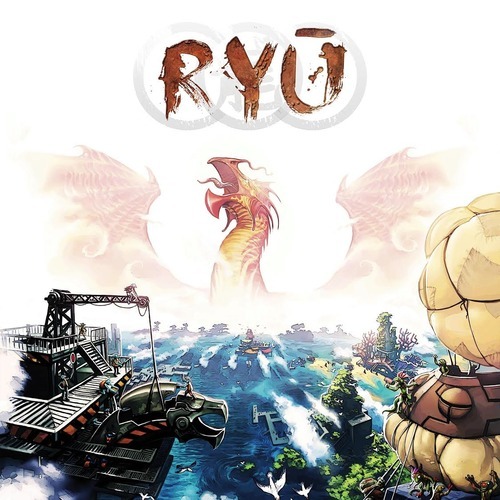 CoolStuffInc.com Deal of the Day - RYU - 50% Off! 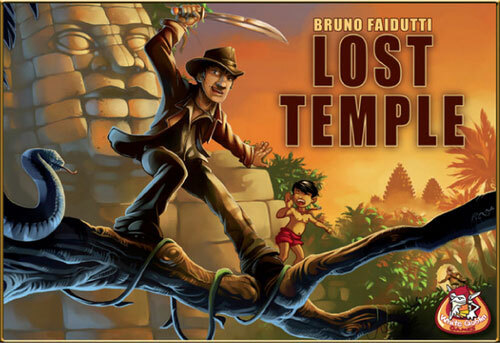 CoolStuffInc.com Deal of the Day - Lost Temple - 71% Off! WeTheMeeple.com Deal - Cyclades - 32% Off!